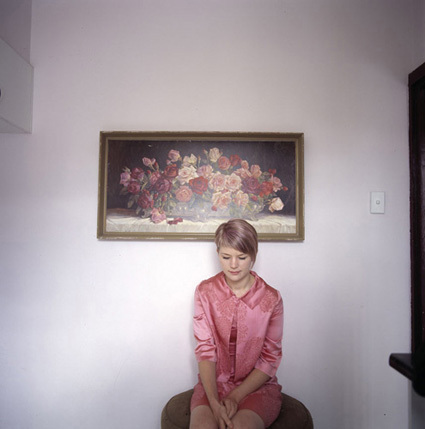 Olivia Martin-McGuire's exhibition titled 'Sleepers' is on until Sunday at the Australian Centre for Photography. The almost uncomfortably intimate photos capture her subjects at their most pure and most vulnerable. 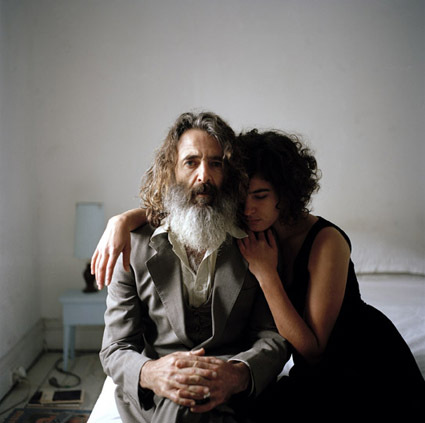 Olivia has travelled the world capturing people as they sleep, although this series was shot in her studio with her Hasselblad camera strapped to the ceiling. Olivia's portfolio also contains these lovely portraits.